It’s been a while I know, but I’m taking over the reins for the Sunday Stars blog linky this week along with Katie from Mami 2 Five. She and most of the Sunday Stars team spent the weekend in London at blogging conference Britmums Live, so I can’t wait to hear all about it from them when they get back. I’ve been keeping up with the goings on over social media and even had a sneaky peek at one of the talks through the periscope app yesterday. It looked brilliant! 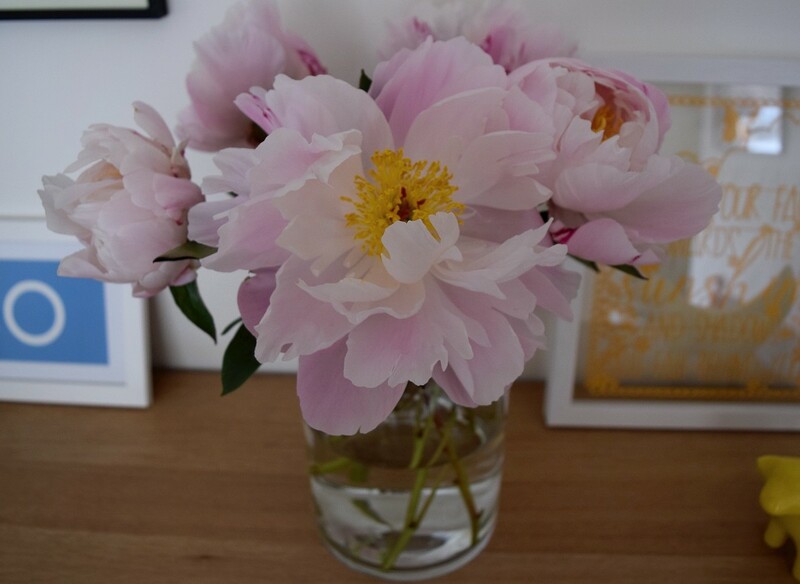 Sunday Stars is a place to link up your favourite blog posts from the week. 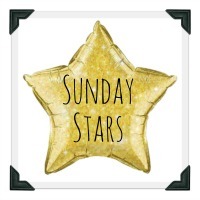 It’s hosted on rotation by several bloggers so the best thing to do if you want to join in is follow the @SundaysStars account on Twitter to see where to link up each week. Last week it was the turn of Karen from Stopping at Two and Jess from Mummy of Boy Girl Twins. Their favourite posts were ones which I loved too. 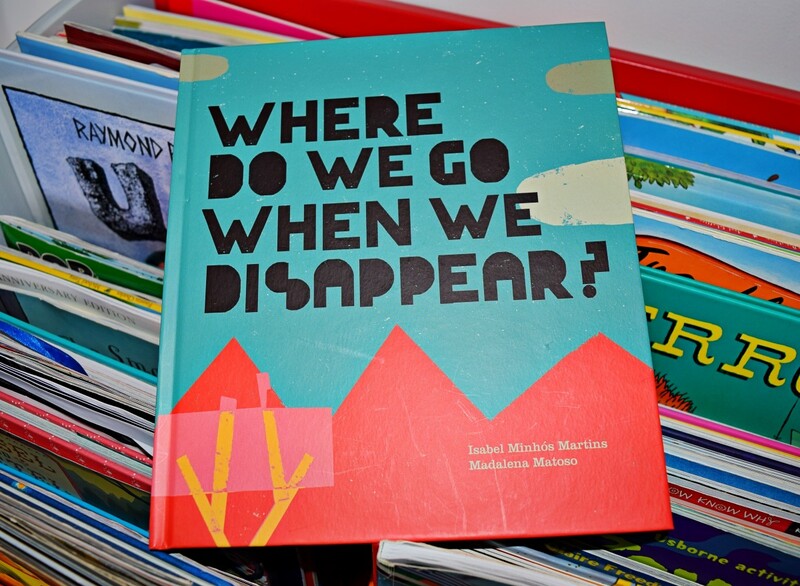 The first was from Kate at Pouting In Heels who write about her recent trip to the Lakes in a gypsy caravan. It looked stunning and like such a cool adventure. The second was from Renee at Mummy Tries, who wrote a brilliant and brave post about finding out her daughter is on the autistic spectrum. Please do have a read of both if you get chance. If you want to join in this week, tweet your posts to either of us (@rainbeaubelle or @mami2five) and @SundaysStars using the hashtag #sundaystars and we’ll RT. Next week the hosts will be Lucy from Mrs H’s Favourite Things and Katie from Mami 2 Five once again. You can link up to three post old or new, anything that you are really proud of and want to share. Please remember to add the Sunday Stars badge to the bottom of your posts. Share the love – try and comment on at least three other posts, including the one before your own. The linky will close at 11.55pm on Wednesday night, so there’s plenty of time to join in with your star posts.